(171) New vehicles in stock. 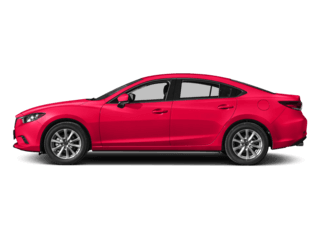 (27) Certified Pre-owned vehicles in stock. 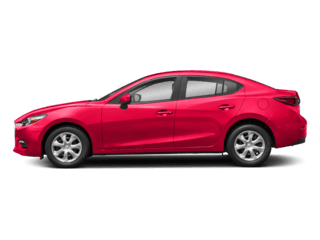 Visit us today at Town North Mazda to check out the coolest Mazda models, like the Mazda3, the Mazda CX-5, or the Mazda6. 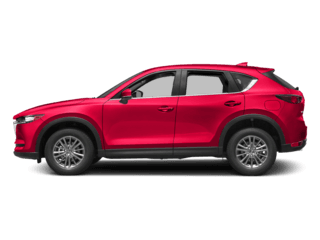 We here at Town North Mazda take pride in the vehicles we sell and strive to succeed in great customer experience and satisfaction. 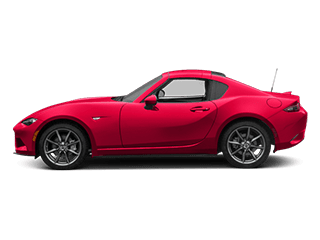 At Town North Mazda, we have a long-standing reputation for selling high quality, low cost used cars to our loyal customers who live in the Dallas/Fort Worth area as well. 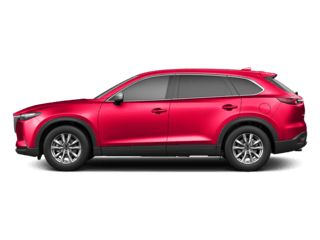 Our customers come back for the solid value we offer customers, including affordable prices and impressive inventory. Is financing a worry for you? It shouldn’t be. 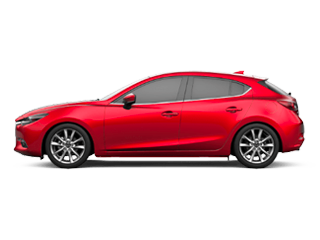 We will investigate financing options for you, and it is our goal to find you the right loan. Apply online today! 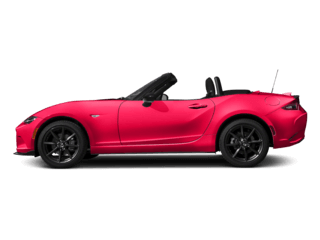 Whether you are looking for a new Mazda MX-5 Miata or an affordable used car, the friendly staff members at Town North Mazda are eager to assist you in your car buying process. 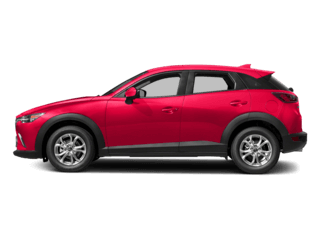 Stop by Town North Mazda today or call (877) 506-2932 to find the right new or used vehicle for you and your family!